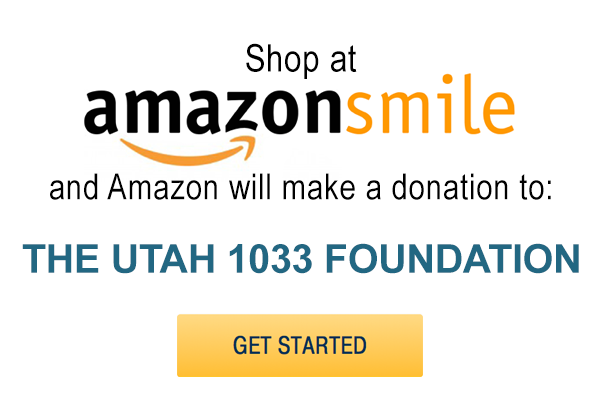 Join Us for the 2nd Annual Utah 1033 Ride! If you fancy a spring round of golf, please consider participating in the 2nd Annual Blue + Red Line Golf Tournament on May 18th, 2018! See below for details! Last Call for 2018 Leadership Award Applications!